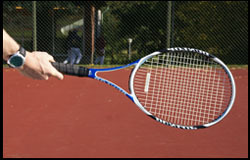 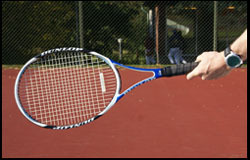 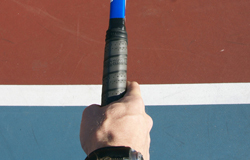 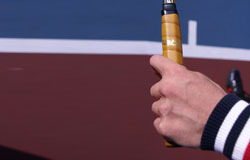 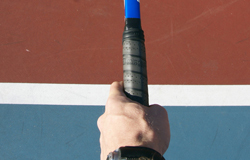 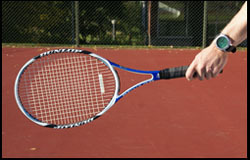 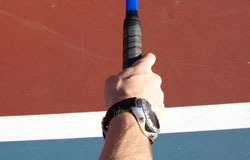 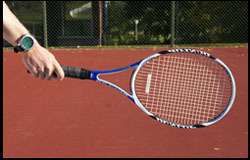 The Semi-Western Forehand Grip is a fantastic grip when playing tennis! 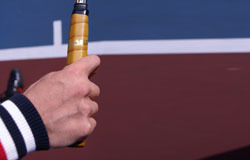 Both for men and women. 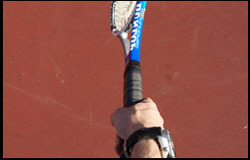 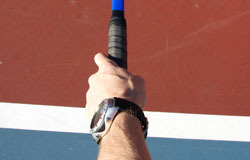 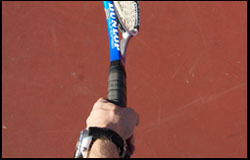 The average grip among the pros is probably the Semi-Western forehand grip, primarily because of the importance of heavy topspin in the modern, advanced game.